Bill Kristol is the epitome of the neocon mindset: cultivating a staid and urbane image while writing the most unhinged and mendacious claptrap. In his utterly predictable denunciation of the successful Iran nuclear talks, Kristol frames the issue in the crudest terms: if the deal goes through on the US end it will mean the return of $150 billion that was seized from the Iranians by the United States -- and that money will be used to commit terrorism against the United States! Writes Kristol: "How can we debate [the deal] without attending to the $150 billion that is going to a regime with American blood on its hands?" And Kristol's objection to foreigners with American blood on their hands is highly selective. The Marxist-jihadist death cult Mojahedin-e-Khalq (MeK) has plenty of American blood on its hands, but Kristol's own magazine joined other neocon voices in urging the US to remove the terrorists from the US list of terror organizations. Why? Because they are Kristol's kind of terrorists: they infiltrate Iran to assassinate civilians and foment unrest, while passing off laptops with Mossad-fabricated data made to look like Iranian nuclear weapons activity. The other thing that has Kristol up in arms over the deal is what he calls the "notorious" Annex III.D.10 of the agreement, which he claims will "help the Iranian regime fight off attempts by others to slow its nuclear program, and more." In other words, the parties to the agreement will help Iran protect against attempts to attack and sabotage Iran's peaceful and legal nuclear program. Recall the Israeli/US cyberattack on Iranian nuclear facilities and simultaneous programs to assassinate Iranian scientists. Kristol is furious that anyone would find such illegal and murderous activity to be objectionable. After all, blood on one's hands doesn't count if it is Iranian or other Muslim blood. Oh, and, writes Kristol: "Munich!!!" That is obligatory any time diplomacy supplants neocon lust for war. That Kristol remains a favored foreign policy "expert" on stations like FoxNews and ABC says very little about the quality of his analysis and much more about his saying what the mainstream media want their audiences to hear. And so, despite his doubts and dithering, President Obama is taking us to war in another Muslim country. Good for him. ...Our invasions have in fact been liberations…in our own national interest, of course, but also to protect Muslim peoples and help them free themselves. 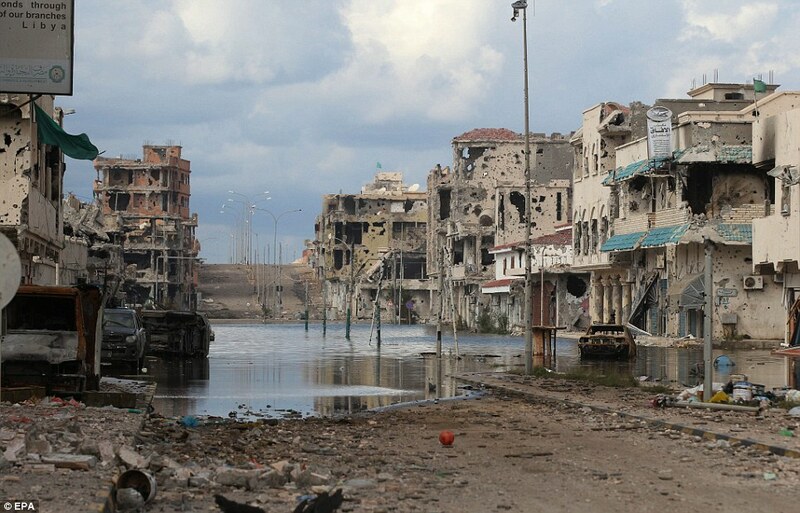 Libya will be America’s fifth war of Muslim liberation.